Do you need to promote a blog you are writing for your small business? If you want to attract more visitors to your blog, you have probably been searching for ways to generate more targeted leads for your business as well. Writing quality content, while important, is only half the battle. To be an effective blogger, you need the right audience. If you wish to generate good leads and steady traffic aimed at your website, you might need to try various strategies in order to find success. Glance over your website and take into consideration what exactly is fascinating to your potential customers. One of the better strategies to draw attention to your internet site is by creating a call to action. For instance, you could possibly encourage visitors to enroll in your email list. You can offer a free trial offer or perhaps a no obligation consultation. There are numerous places where you may put these calls to action. The header area is usually the perfect location. Yet, you could also place something in the About Me area, the footer or the sidebar. Basically, you should put your call to action in places you think visitors will notice it. Some business owners make the mistake of only put a call to action in a single area of their blog. However, there are a number of advantages to scattering them around your site. For example, visitors might only visit one location when they arrive on your page. If you do not have a call to action somewhere near that location, you might miss out on a lead. It is advisable to put lead capturing options in as numerous places as possible. However, keep in mind, you still want it to look natural. So think carefully about your placement. Similarly, when someone arrives on your site and browses through the homepage, they might just scan a few of your post titles and summaries. Once they notice a subscription link down in the bottom of your page, it may well peak their interest. Basically, you want to put your call to action in enough places on your blog to ensure your visitor has an opportunity to see it. Hopefully, once the visitor sees one of them, they become motivated to opt in. You want more than just a lead, however. 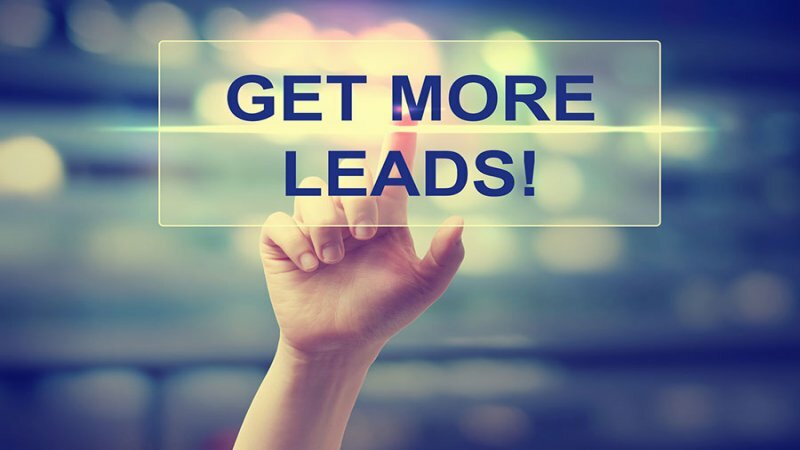 You want to get good leads. Leads that are targeted to what you are selling or promoting. That is only possible when you have content that appeals to your potential audience. Therefore, you are not just looking to get anybody to join up. You want to attract people who want to buy your products or services. These are the individuals that are ultimately going become customers and help your company thrive. If you do not keep your potential audience in your mind when creating content, you will be essentially wasting your time since you are not likely to reach your goals. Therefore, make sure you are clear on what you will be doing and who you attempting to capture with your call to action. Get Leads With Your Blog Now leave a comment?